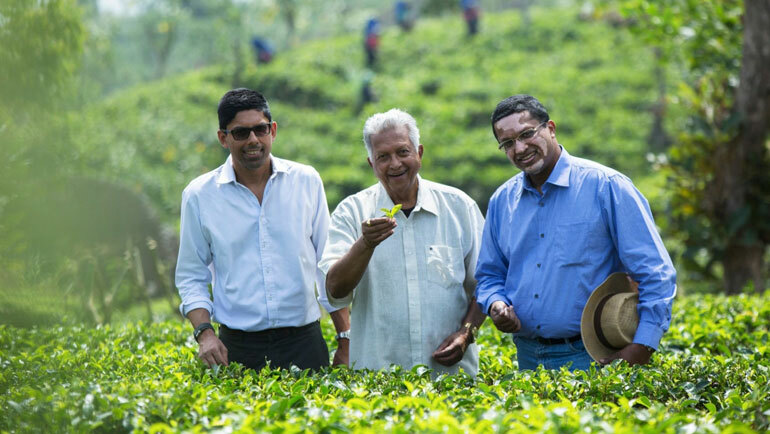 Sri Lankan Tea pioneer Merrill J. Fernando was honoured at the WorldChefs Congress 2018 with the prestigious Lifetime Achievement Award for his extraordinary passion and commitment to tea, and for his unique philosophy of making business a matter of human service. 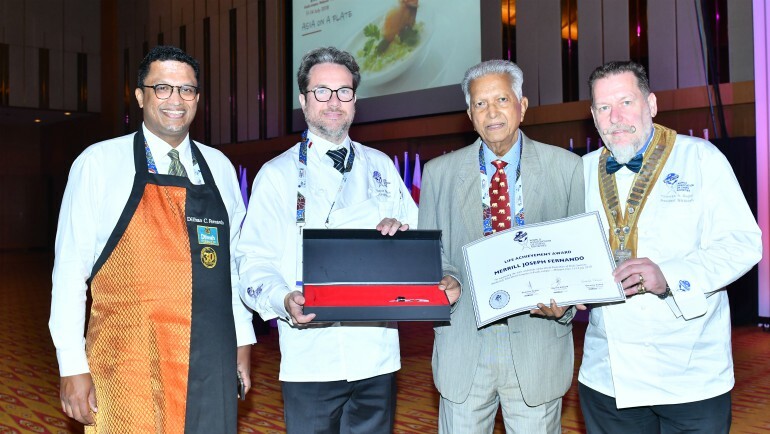 The Award was presented by WorldChefs President Thomas Gugler at the biennial global Congress which took place in Kuala Lumpur last week with the participation of over 1,000 chefs representing 100 Chefs’ Societies from around the world. 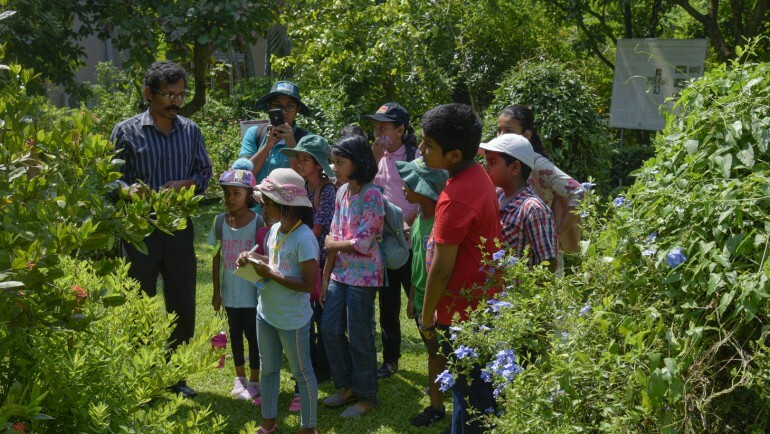 Merrill J. Fernando is recognized for his commitment to tea, especially the harsh early years when he fought for value addition at source, and against the colonial economic system that saw his country’s prized crop sold at auction in London. When eventually he succeeded his struggle against the interests of big businesses that dominate the global tea industry had taken nearly 40 years. 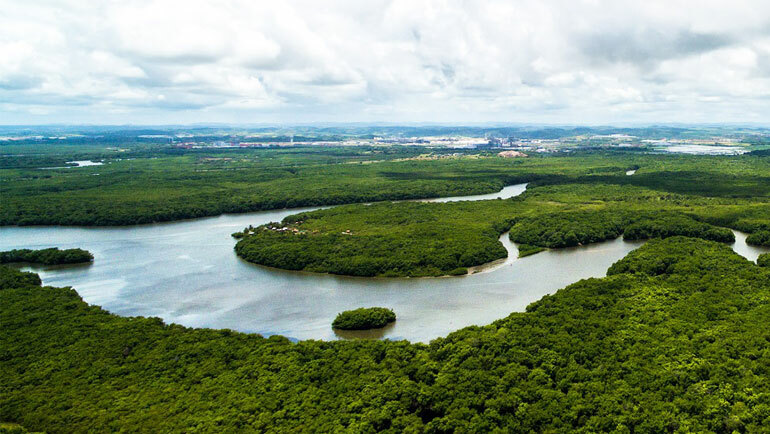 When his brand Dilmah was born in 1988, it was a victory for farmers around the world as it was the first time tea, coffee or cocoa was offered grown, picked, packed and branded at source by a farmer. The benefit of that accrues to tea drinkers around the world and to workers and their families alike for tea that is packed at source is fresh and therefore richer in flavour and natural antioxidant goodness. A farmer’s desire is for quality, fundamentally different to the objective of a trader who buys and sells tea purely for profit from any source to a buyer in any market, and that was so for Merrill J. Fernando, whose words, ‘I devoted my life to tea,’ resonate powerfully in this time of commodisation and compromise. 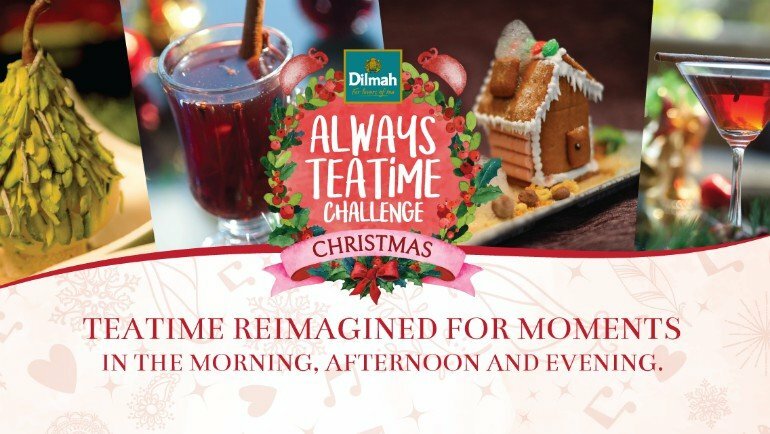 His tea was named after his sons Dilhan and Malik and underlined by an uncompromising commitment to quality, traditional manufacture, freshness and single origin tea www.dilmahtea.com. 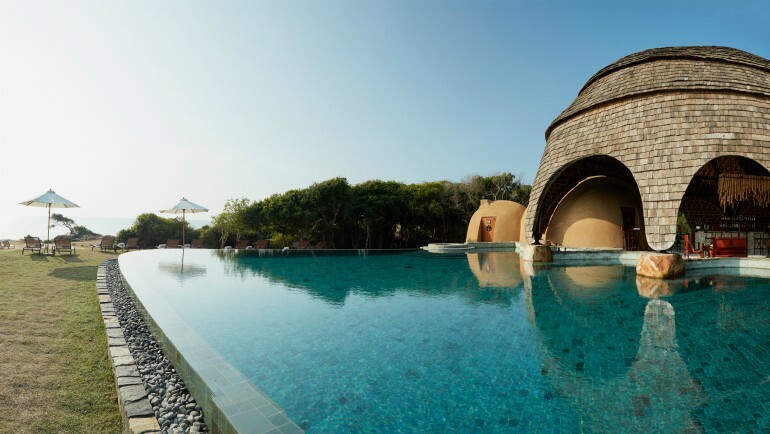 Less well known is Merrill J. Fernando’s commitment to family values and their embodiment in his brand through the philosophy of making business a matter of human service. 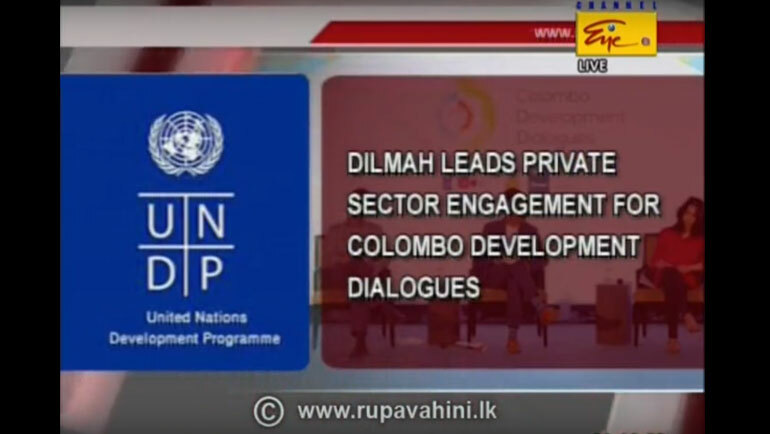 That principle requires each of the Dilmah Tea, plantation, packaging and ancillary businesses to contribute a minimum 10% of their pre-tax profits to the Merrill J. Fernando Charitable Foundation www.mjffoundation.org which utilizes these funds to empower youth, and women in difficult economic and social circumstances, children with special needs, communities that are economically marginalized, and the environment. 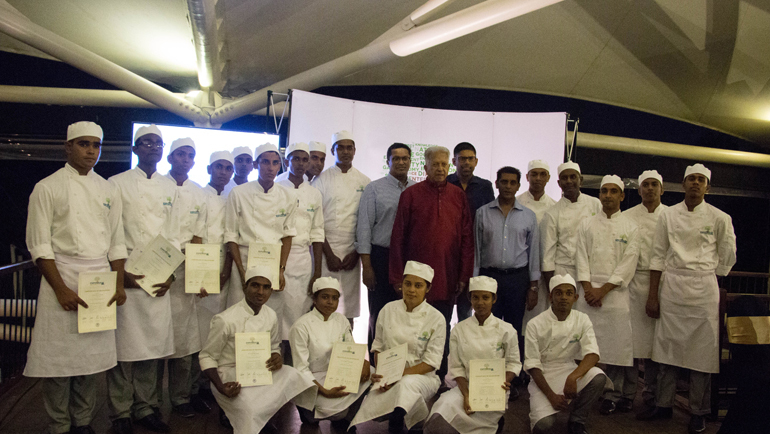 Amongst the outcomes of the Dilmah philosophy is the Empower Culinary School, a WorldChefs approved training school that offers culinary training free of charge to young women and men who are economically, socially or otherwise disadvantaged. Amongst those that have benefited from the Empower School are youth with cerebral palsy, down syndrome amongst other typical persons. 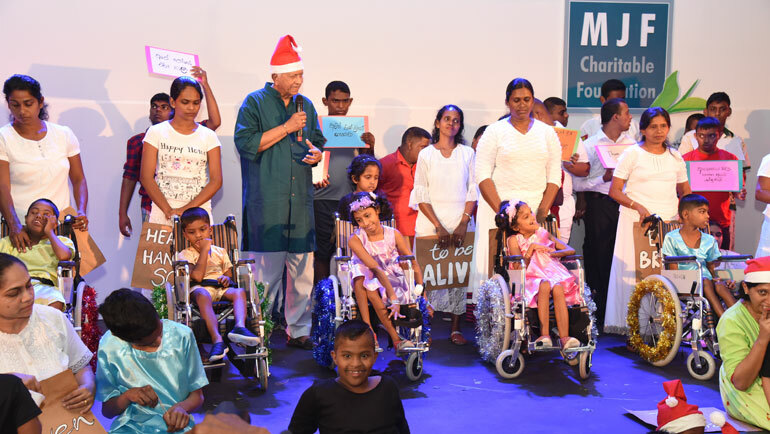 The second Empower Culinary & Hospitality School will open in August this year at the MJF Centre East, the largest privately funded charitable initiative in Sri Lanka, which is designed to serve differently abled children, youth, women and communities that are economically disadvantaged through the principle of empowerment with dignity.